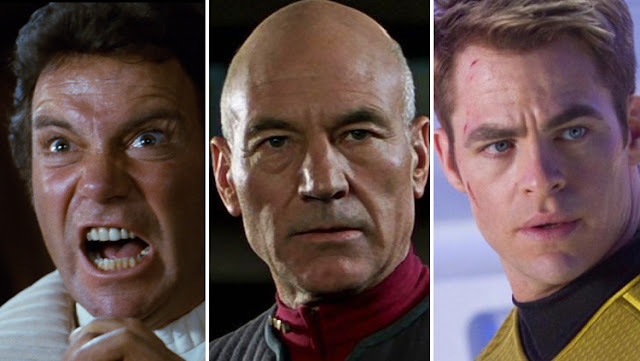 Ranking The STAR TREK Movies | Warped Factor - Words in the Key of Geek. Dr. Moo boldly goes where plenty of people have gone before. 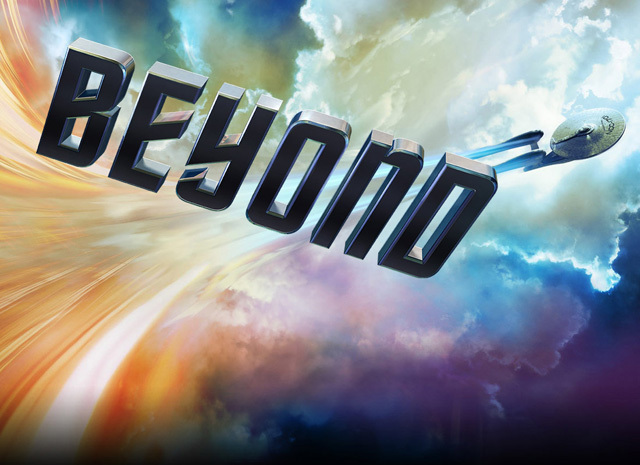 As I was seeing this year’s Oscar nominees rolling in I was excited to see Star Trek Beyond on the list. (Okay, so it’s only for hairstyling and makeup, but still.) It’s not the first time the series has received such an accolade and I doubt it’ll be the last but it got me thinking, how does Beyond rank among the other 12 movies? And with the new series Discovery delayed (again) it seems an opportune time to take a look at the franchise’s many big screen offerings. To that end, join me as I put the 13 of them in a list from worst to best. Just for the fun of it. Even the best series of movies has its duds and the first couple on this list are just that. The Final Frontier proves that while he’s a good actor, William Shatner lacks the same charisma behind the camera. 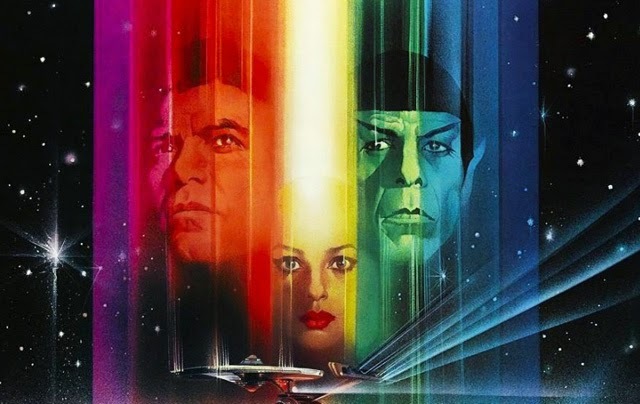 This movie is goofy as heck without the charm to get away with it, and the plot about the Enterprise getting hijacked by Spock’s hitherto unknown brother in order to meet an entity that claims to be god frankly makes absolutely no sense. This one’s a mess. Why the first cinematic outing for the original crew is so low on this list is all down to pacing. 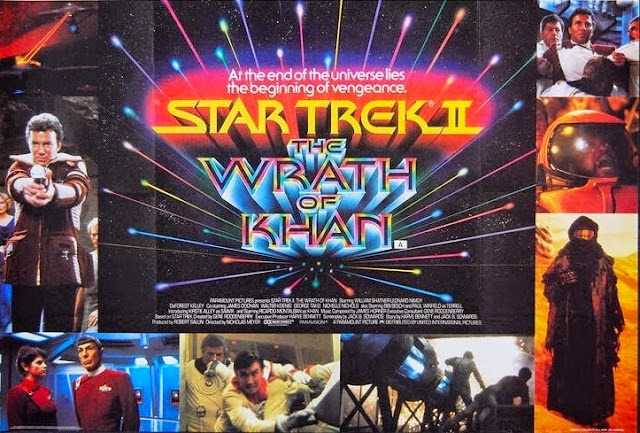 The film’s plot was originally going to launch the abandoned Phase II television series, but when that was called off it became The Motion Picture. In order to fit the extended length we got what is probably the slowest paced movie ever to hit the big screen. 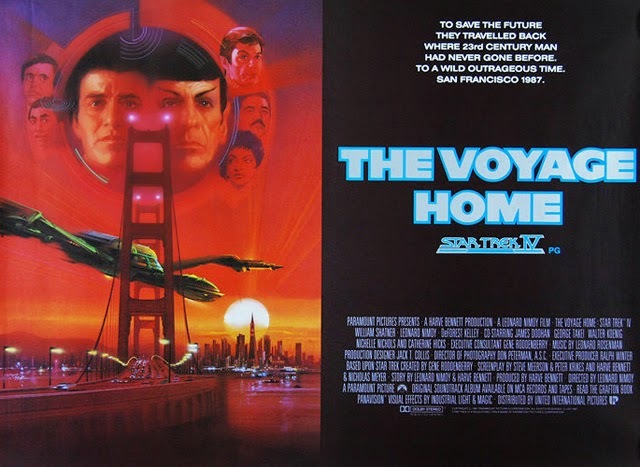 The story about the V’Ger spaceship and the reunion of the Enterprise crew to investigate it isn’t bad but it never justifies itself being a feature length instalment. An old joke is that “The Slow-Motion Picture” would be a more appropriate title, and that’s not an inaccurate assessment. This is where we start getting into the realm of genuinely decent movies. 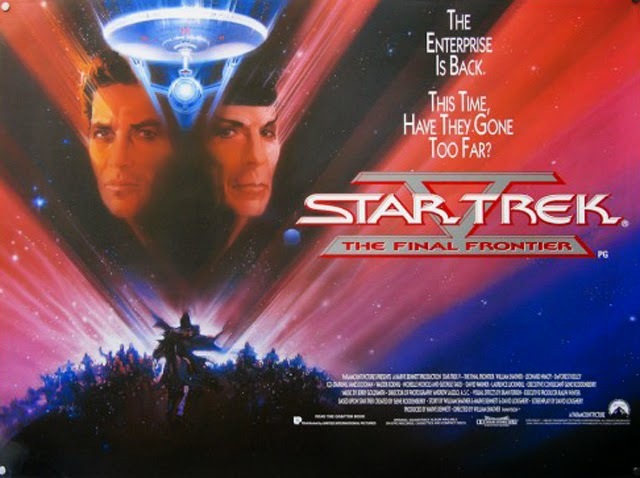 The first cinematic outing for the Next Generation of explorers was also the last for the original captain, James T Kirk, so the scriptwriters decided to kill him off while he helps his successor. Unfortunately we have to put up with a tonne of filler first and the means by which the two captains meet is contrived as hell. Plus, the less said about Kirk’s death the better, suffice to say it comes off mean-spirited and nowhere near as heroic as it should’ve been. 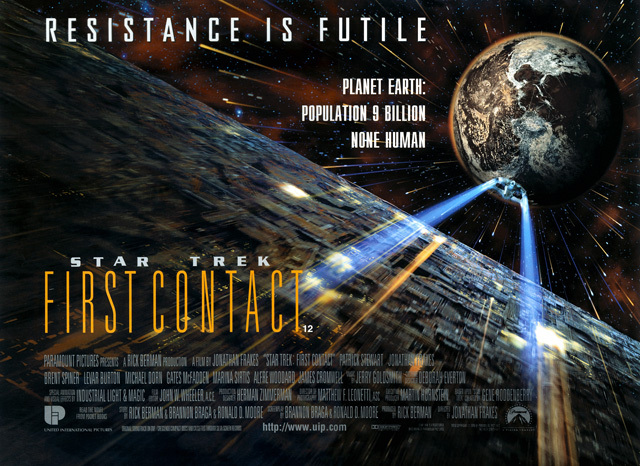 There’s still some good stuff here though – the interactions between the two captains, the crash and destruction of the Enterprise D, every scene with Guinan, Data’s emotion chip – but the potential of the movie’s premise is never really delivered on and that earns it a low place here. 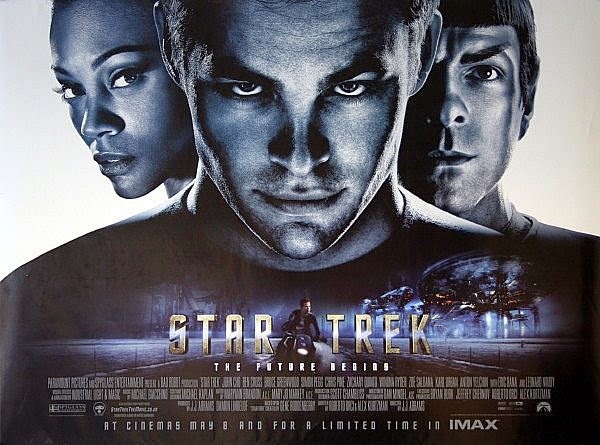 Probably the most polarising of the 13, this was my introduction to Trek so I do hold a special affection for it. That said, it is flawed. The whitewashing of Kahn and the ripoffish nature of the plot doesn’t help matters but it has some interesting comments to make on the way modern culture likes to victimise The Other without considering the dangers in our own societies. It's also filled with some thrilling action sequences. No masterpiece then, but not awful either and one that I will never stop defending, like I have done so here. 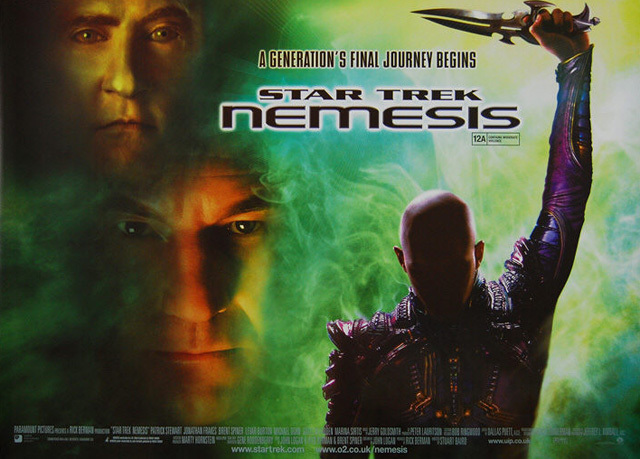 The most underrated Trek film to date sees Picard and the crew of the Enterprise E leading outright rebellion after they discover The Federation is prepared to force relocate a group of people because their planet somehow gives regenerative abilities to people who live there. It’s interesting to see a presentation of The Federation that suggests they’re not always the perfect peaceful organisation they present themselves as. 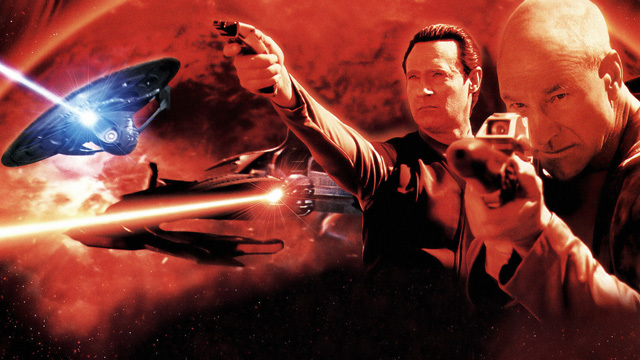 Insurrection does have some pace problems – it can feel a little like a two part episode rather than a feature film – but whoever said this was the worst Trek movie is plain and simply wrong. It’s not even close to that. This is the movie I had most trouble placing in the list. The end of the story is given away in the title, but the resurrection of Spock after his death in the previous film feels earned anyway. 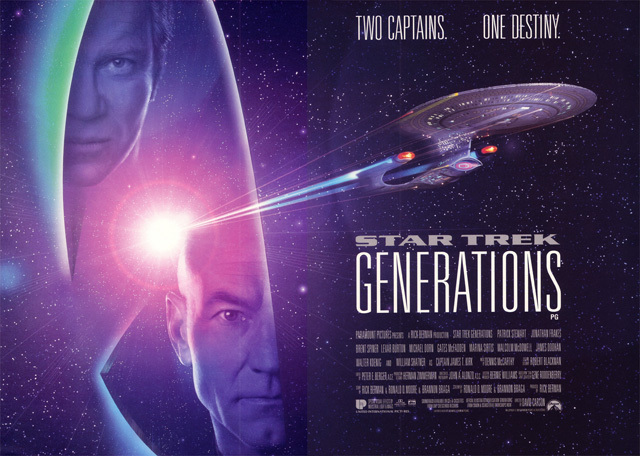 Kirk loses his son and his ship in this one so by the end he needs something to go right for him, and what better than getting his dead best friend back? The problem is that as good as these things are The Search For Spock never manages to stand on its own two feet and instead feels like little more than a formality, a way to bridge the gap between Spock’s death in the last movie in order to get him back for some whale-hunting in the next one. What we have is a film that is decent enough overall but nothing to write home about, hence it’s position slap in the middle of the list. There’s a lot to like in the latest outing for the rebooted original crew. 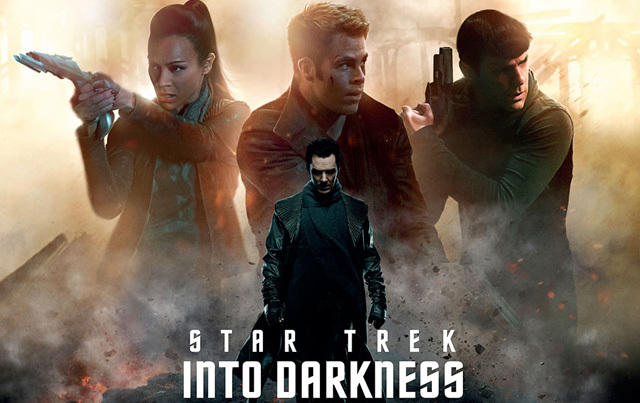 With a good blend of action and plot alike, it keeps to the Trek tradition of ultimately being all about the characters. The plot sees them going up against a rogue Starfleet official and his swarm ships, which ultimately cost Kirk the Enterprise in some impressive visuals set-pieces. The movie captures everything we love about the original 60s show and gives it a modern day realisation, and I can’t help but love the end result. It’s a joy to see Chris Pine, Zachary Quinto and the rest of the cast getting better and better as these movies go on, proving them to be worthy successors to their 1960s counterparts. The off-screen conclusion to prime Spock’s character arc, tying in with the real life death of Leonard Nimoy, is extremely moving as well, particularly the fact he has kept a photograph of the crew with him all this time. Who said he doesn’t have emotions! 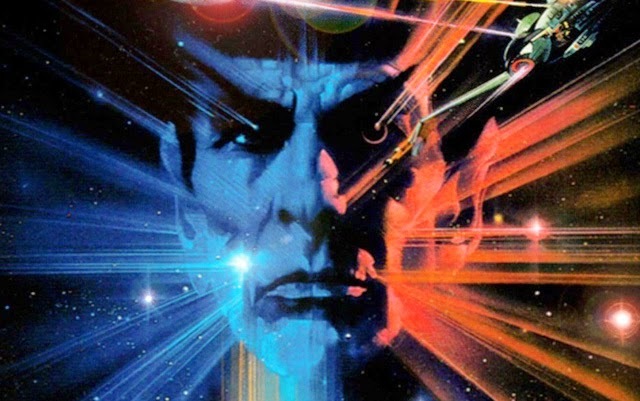 As the Cold War neared its final stretch we were treated to the last cinematic outing for the original crew in a story that serves as an allegory for those events. Here we see The Federation prepared to make peace with the Klingons much to Kirk’s disapproval – which ultimately leads to himself and McCoy being the prime suspects when some of the Klingons they meet gets assassinated. The movie then becomes a political thriller, a legal drama, a whodunnit mystery and it even manages to briefly turn into a prison breakout story at one point. 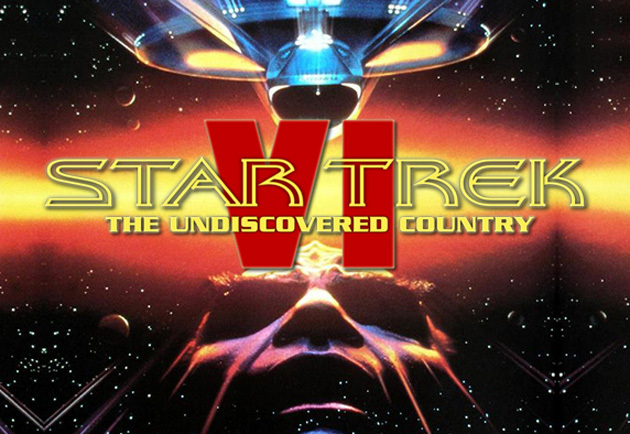 As the farewell to the original crew The Undiscovered Country couldn’t have been any better, and when the ship flies off home to take Kirk and co into retirement there’s no better way to say farewell. Certainly beats the last hurrah Kirk actually got (see #10 above). Face it, you knew this would be number one on the list. I wanted to not put this movie in the top spot, just because doing so is such as obvious choice, but I just couldn’t justify that. Simply everything works perfectly here. In Kahn we have one of the all-time great movie villains, the battle scenes are edge-of-your seat stuff and the alien brain parasites are just the right kind of creepy. Then there are the final scenes where Spock recognises that “the needs of the many outweigh the needs of the few” and he makes the ultimate sacrifice, something that takes on an even bigger emotional sensation now the actor himself is dead in real life. (Kirk’s reaction to this is iconic.) Very few movies exist that nail absolutely everything they try to do with such a level of success but The Wrath Of Kahn is one time when everything just came together exactly right. So that’s my ranking of the 13 Star Trek movies so far. How would you rank them?